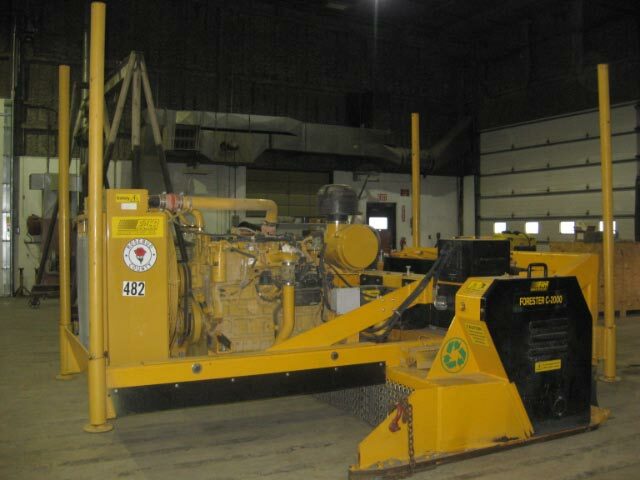 The Rosebud County Road Department manages construction & maintenance of county roads & bridges in Rosebud County, there are approximately 1,100 miles of county roads. Our main shop is in Forsyth with three outlying shops which are in Angela, Birney & Ingomar. There is an area man working at each of these outline shops. A county road is opened, established, constructed, maintained, changed, abandoned or discontinued by the county in accordance with Montana law. A present-day county road route does not mean that it follows the actual county road route. How are county Roads created? County roads can be created by different methods under Montana law. The most common are by petition of private parties, the granting of a right-of-way by the county, or by prescriptive use by the public of a road and maintenance of that road by the county. The petition process includes several steps and documentation and proof of the steps must exist. The exact process depends upon the law for the year in which the petition was presented to the county. A private party may grant the county a right-of-way for a county road. The right-of-way must be accepted by the county by resolution or some other formal act. Prescriptive county roads can only be determined to be county roads by a Court. The road must have been used by the public for a specific period of time and the use must be continuous and uninterrupted, open, notorious and adverse to the landowner’s desires. Who is responsible for maintaining county roads? 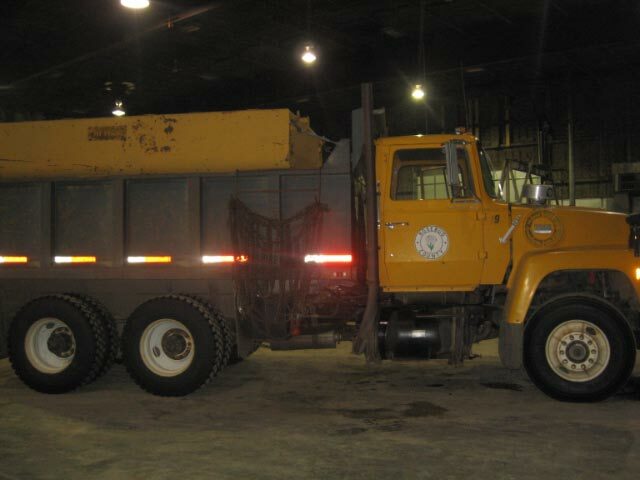 The Rosebud County Road Foreman, under the direct authority and supervision of the Rosebud County Commission, is responsible for maintaining county roads. Rosebud County also maintains all bridges and culverts on county roads. If I live on a county road how often will the county road be maintained? 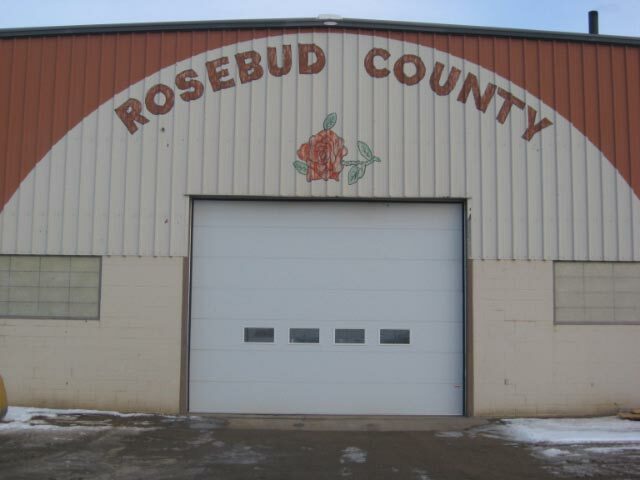 Rosebud County prioritizes county road maintenance based on several factors: 1) whether the county road is a school bus route; 2) the amount of residences/businesses located off of the county road; 3) whether the county road’s condition is hazardous to the public and the county road is a high use county road; and 4) the amount of resources the county has to maintain roads. 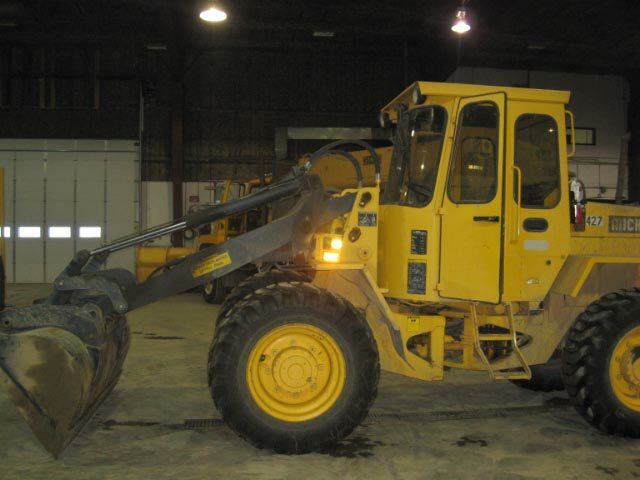 Some county roads may receive little or no maintenance on a yearly basis. If my road has been maintained by the county, does this mean it is a county road? Not necessarily. Historically roads have been maintained that were not county roads. A county road must have been created by a method under Montana law and there must be documentation that proves the road is a county road. I live in a subdivision. Who is responsible for maintaining the roads in the subdivision? When Rosebud County approves subdivisions, it reviews subdivision roads to insure they are constructed safely; however, most subdivision roads are not county roads. Subdivision roads sometimes are maintained by a homeowners association or as a set forth in the subdivision covenants. The Rosebud County Planning Board can assist you in determining if a homeowner’s association was created to maintain roads for your subdivision. How do I research whether or not my road is a county road? Some county road records are located in the Clerk and Recorder’s Office. However, whether or not a road is a county road is very fact specific determination that requires documentation and legal analysis. Rosebud County cannot provide legal determinations to private parties on whether or not a road is a county road. Private legal counsel should be consulted for detailed information regarding Montana laws and how to determine whether a road is or is not a county road. Can I petition the county to make my road a county road? Yes. The Rosebud County Clerk and Recorder’s Office has the Montana code books or they can be found online (MT MCA 7-14-21). The road must be surveyed by a licensed Montana surveyor and the costs paid by the petitioners. The County Commission decides whether or not to grant the petition and the petition may not always be approved. Can I petition the county to abandon a county road? Yes. The Clerk and Recorder’s Office has the Montana code books or they can be found online (MT MCA 7-14-26). The road must be surveyed by a licensed Montana surveyor and the costs paid by the petitioners. A county road cannot be abandoned by state law if it provides access to public lands and there is no other public access to those public lands. Rosebud County will not abandon a county road if it leaves a private landowner landlocked. Can I place a gate in the county road right-of-way? No. Gates and other encroachments are not allowed in county road right-of-ways. Cattle access gates may be placed to the side of a county road driving surface. Other types of encroachments include trees, signs, structures or other permanent type encroachments. Utilities may be placed in a county road with the written approval an encroachment permit from the Rosebud County Road Foreman at no fee. Oil or other liquids cannot be placed on a county road and county roads cannot be watered by sprinkler systems as this erodes the road base. How wide are county road right-of-ways? Generally a county road right-of-way is 60 feet; some are 100 feet. Some county roads were accepted at a lesser width or the law at the time did not require 60 feet. The right-of-way refers to the width of the land that the county has control over; the width of county road driving surfaces vary. What rights does the county have in a county right-of-way? The County has the right to maintain and use the entire right-of-way of a county road, including the shoulders of the road within the right-of-way. The County also has the right to remove encroachments from the entire right-of-way and insure that the entire right-of-way is safe for public use and travel. What is a work permit and an encroachment permit? A work permit is issued to a private party or an entity when they alter a county road; for example, when an approach is built from a county road onto a private road. An encroachment permit is issued for the installation of a permanent feature on a county road; for example, utility lines installed in a county road right-of-way. Both permits require a form to be filled out and approved by the Rosebud County Road Foreman. To apply for either a work permit or an encroachment permit, please contact the Rosebud County Road Foreman at (406) 346-2261. A work permit is no fee. ** County road law is fact specific to each road and private legal counsel should be consulted for detailed information regarding Montana laws and how to determine whether a road is or is not a county road. Forms may be obtained at the Road Shop, Sheriff’s Office, Forsyth City Hall, or by printing the attachment at the bottom. This service is free to Rosebud County tax paying residents. Available for hauling are any licensed motor vehicle, not including boats, trailers, and campers. Please call if you have questions regarding our county’s Junk Vehicle removal policies. 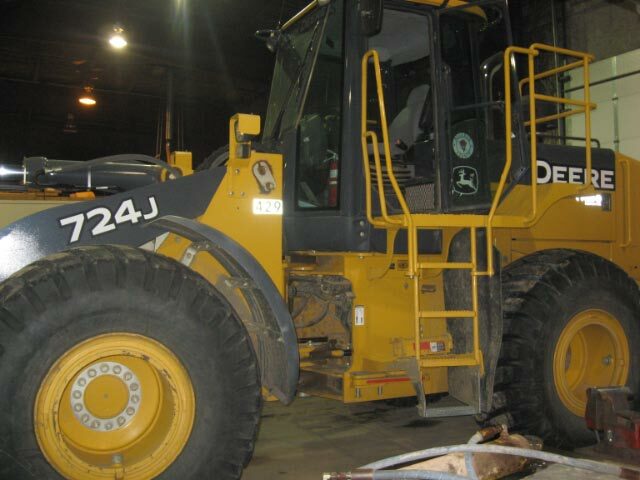 Forms must be filled out with vin number, mailed or delivered to Road Department. 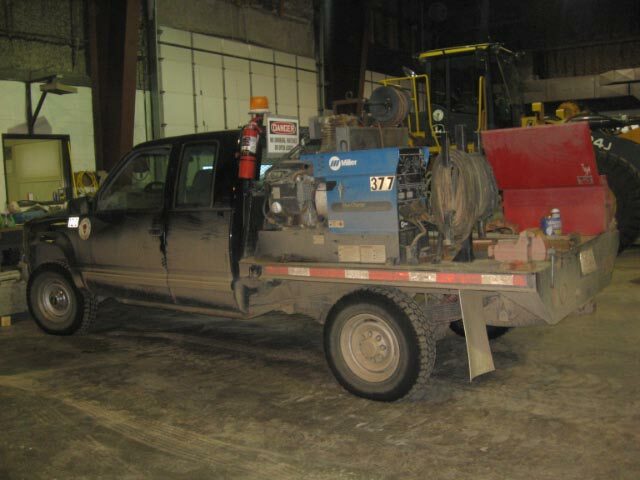 When we receive the forms, we will haul the vehicles when weather and time permits. *When a holiday falls on Friday or Saturday, we will have the Thursday before off. When a holiday falls on Sunday, we will have the following Monday off.